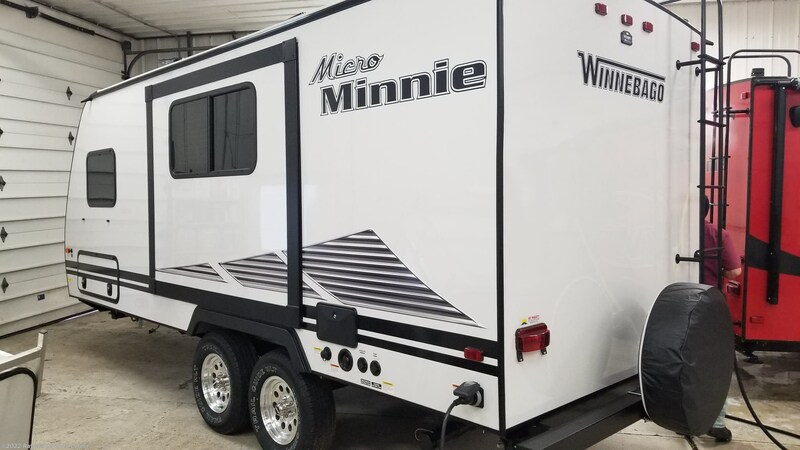 Winnebago’s Micro Minnie offers all the comforts of home in a convenient 7-foot-wide camper. 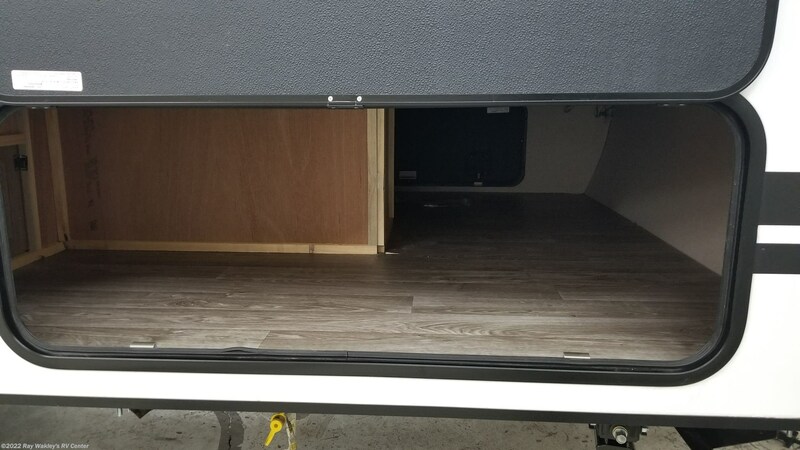 Most models feature a slide to open up more living space. 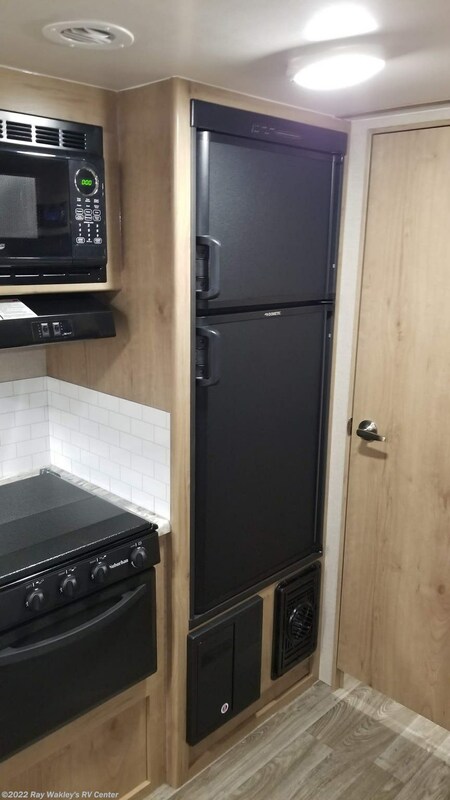 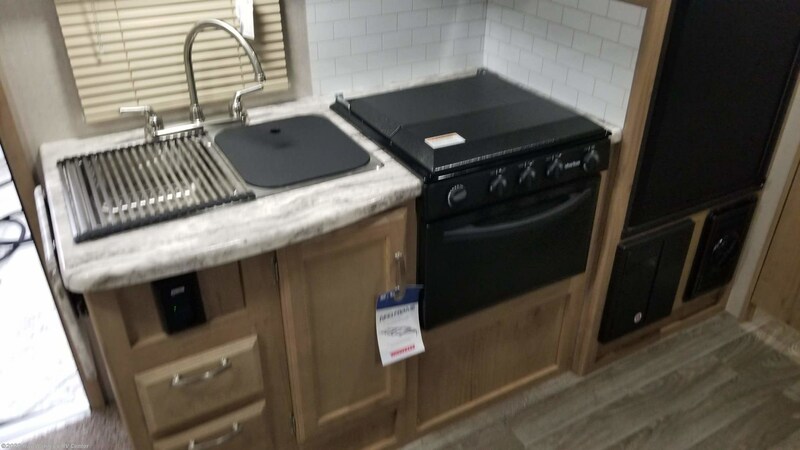 Plenty of galley space, stainless steel sink, double door refrigerator, microwave and even an oven makes camping more convenient. 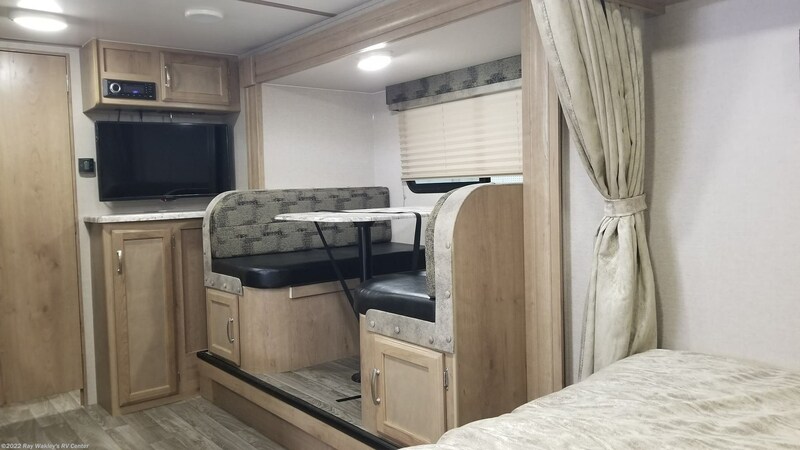 Each floorplan hosts a spacious mattress with windows placed for cross ventilation allowing a comfortable night’s sleep after a day of adventures. 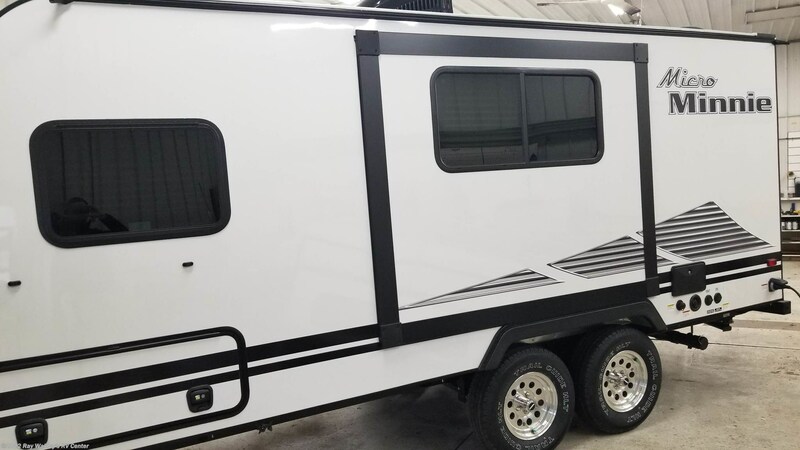 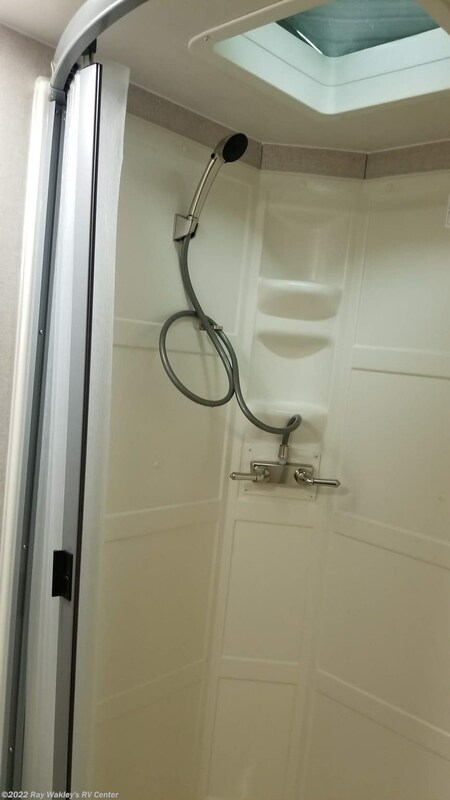 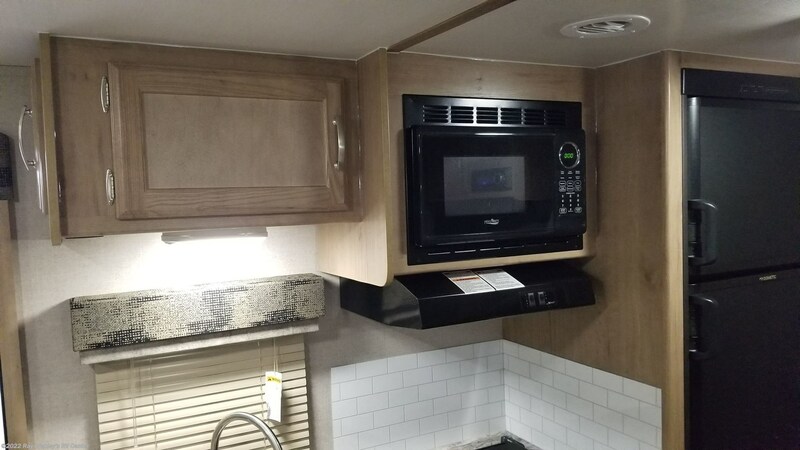 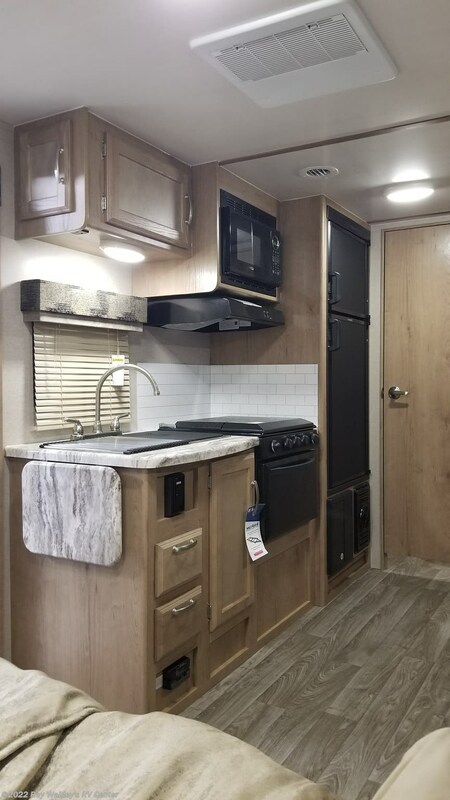 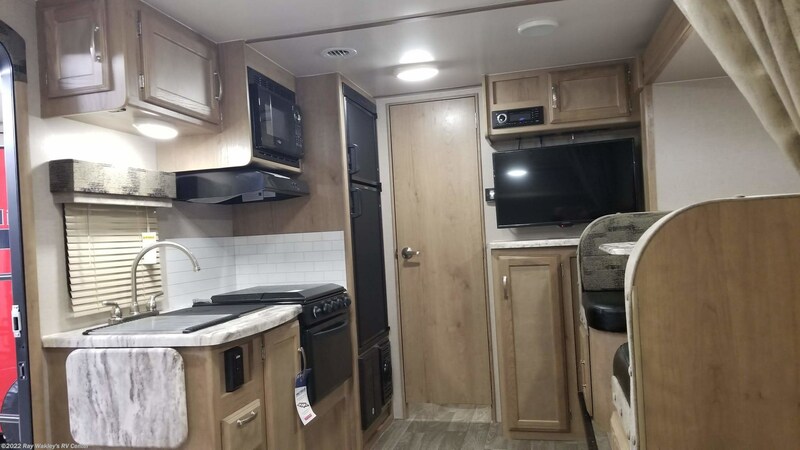 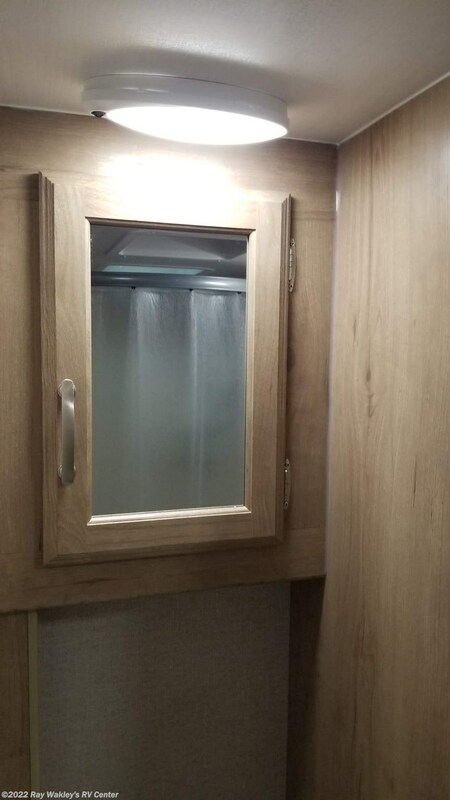 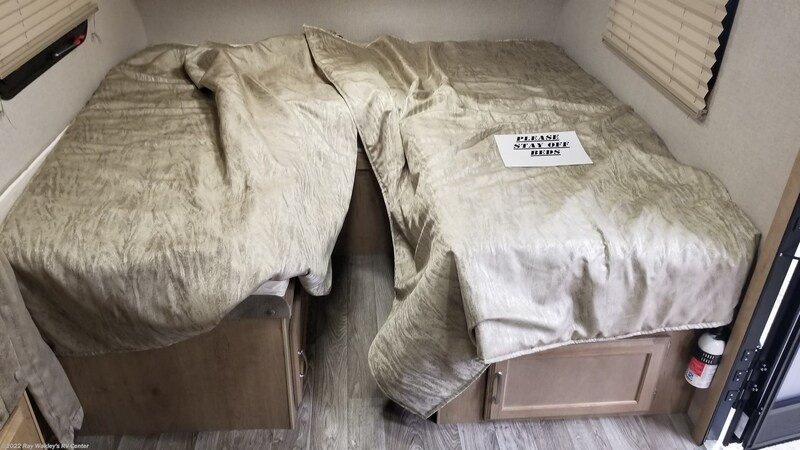 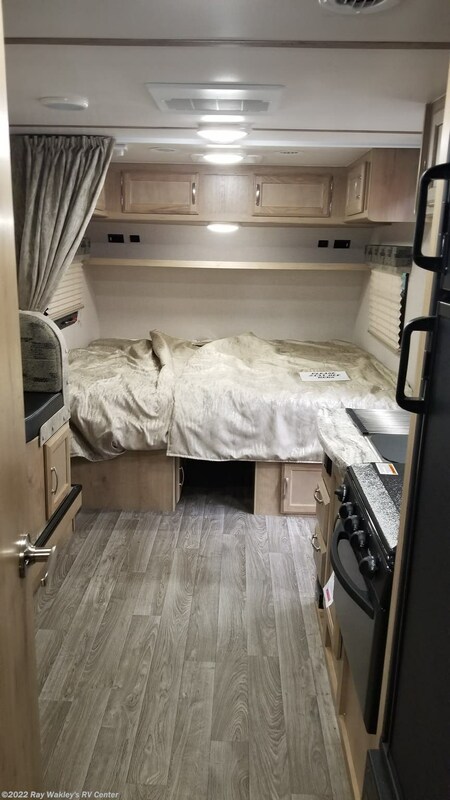 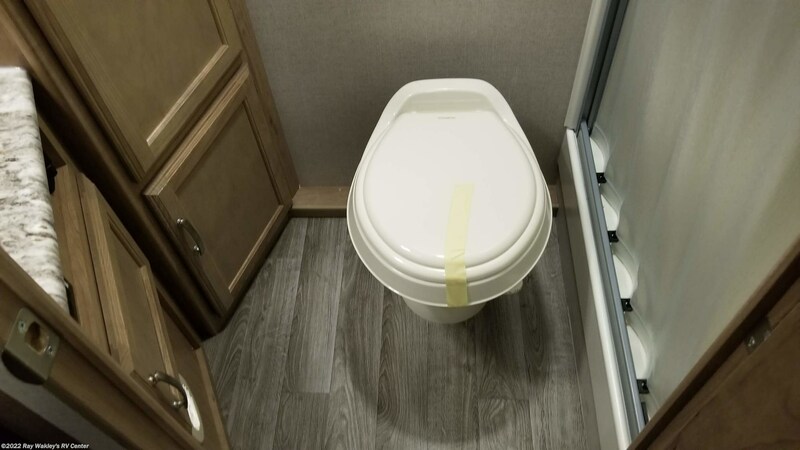 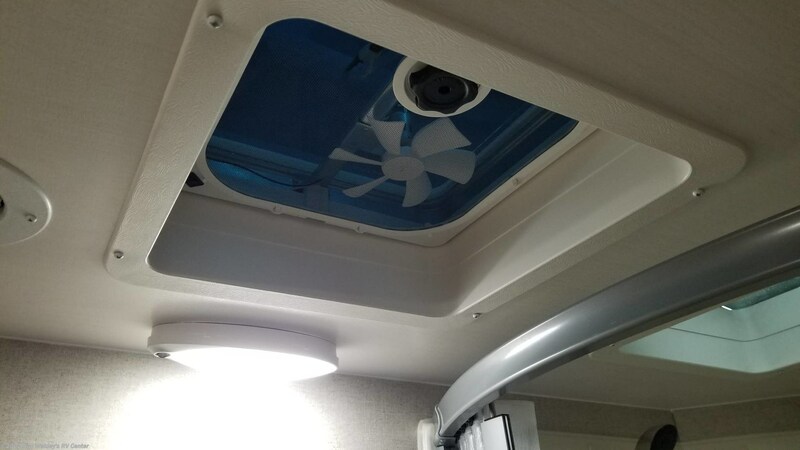 See this Stock # 46132 - 2019 Winnebago Micro Minnie 2108TB on Ray Wakley's RV Center! 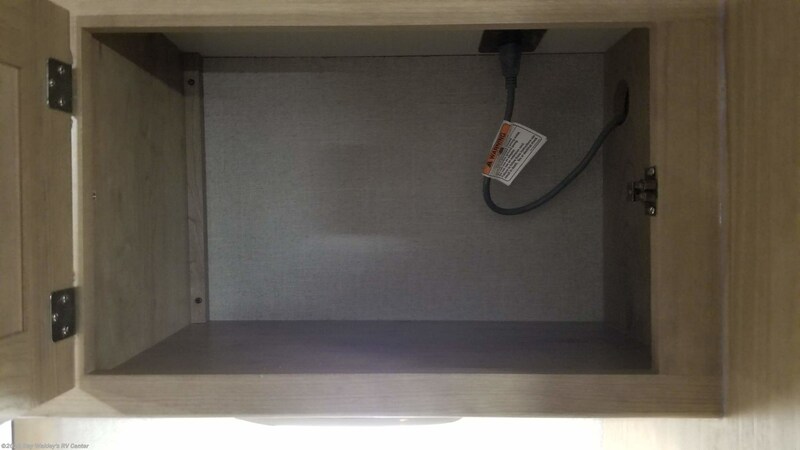 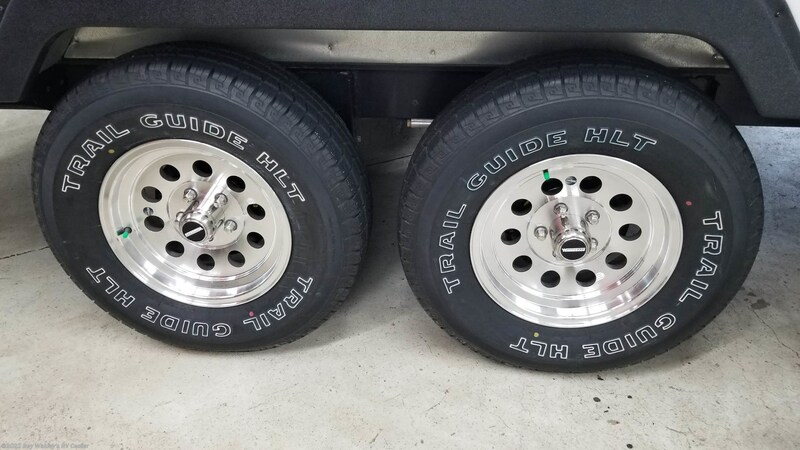 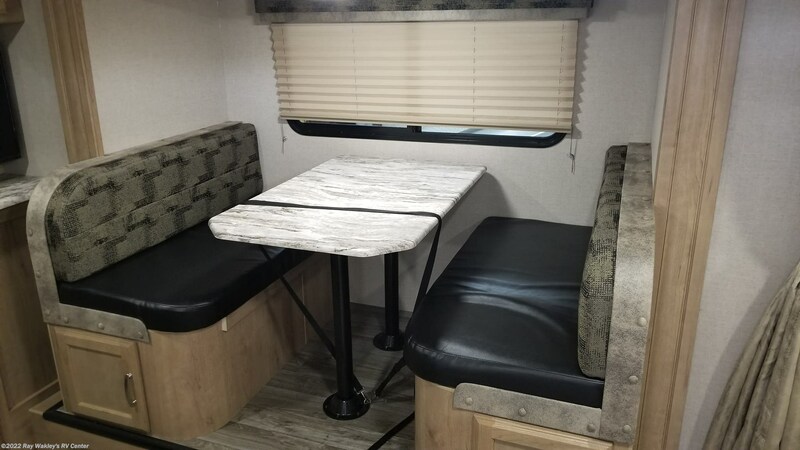 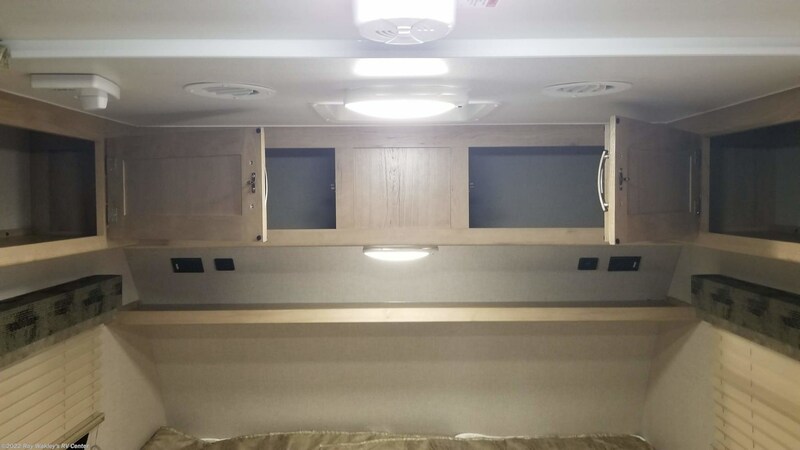 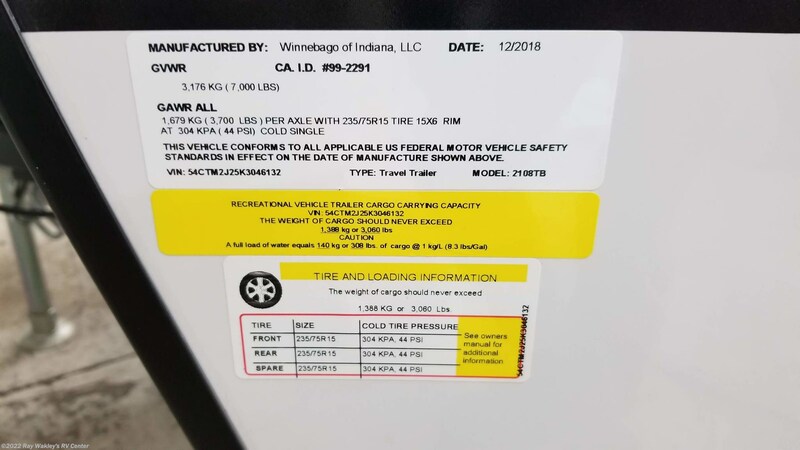 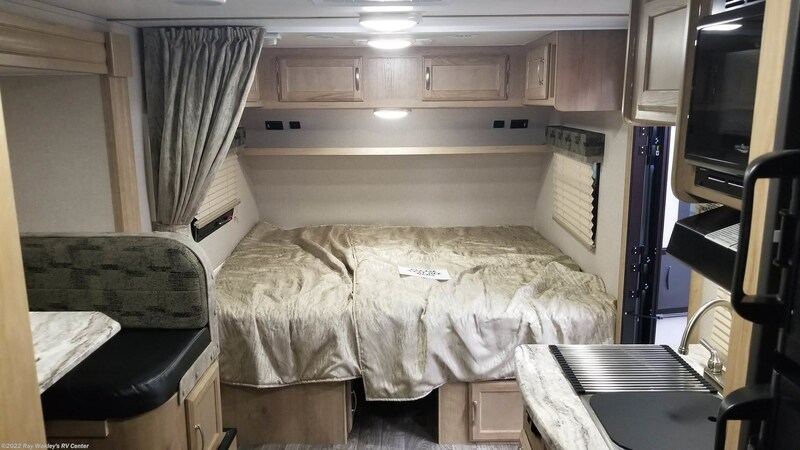 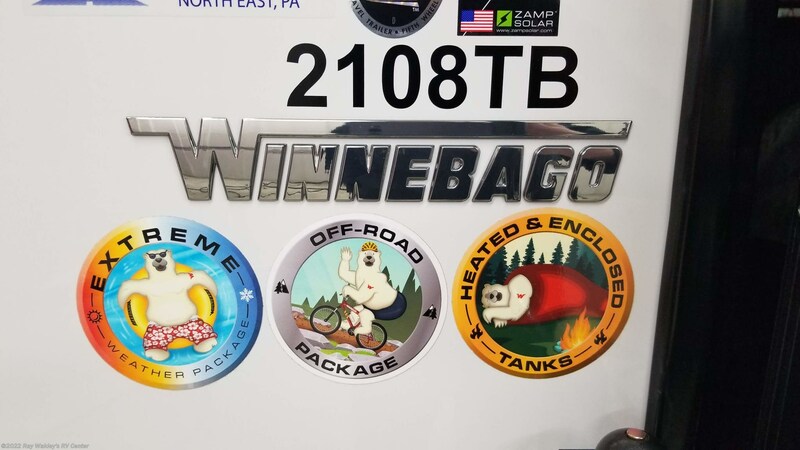 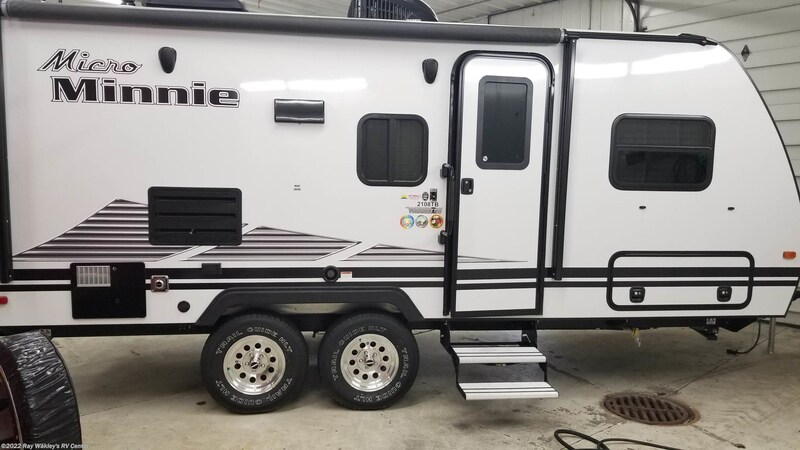 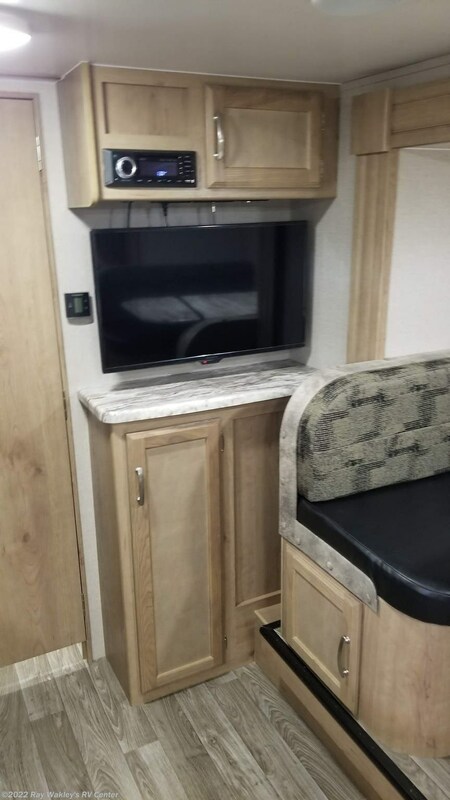 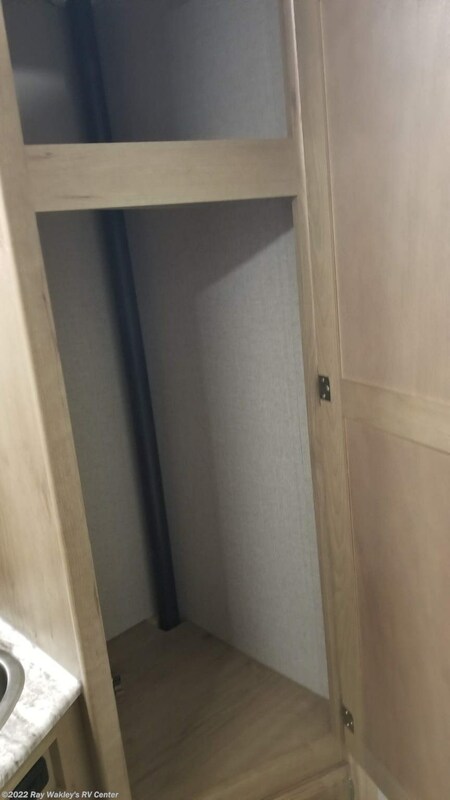 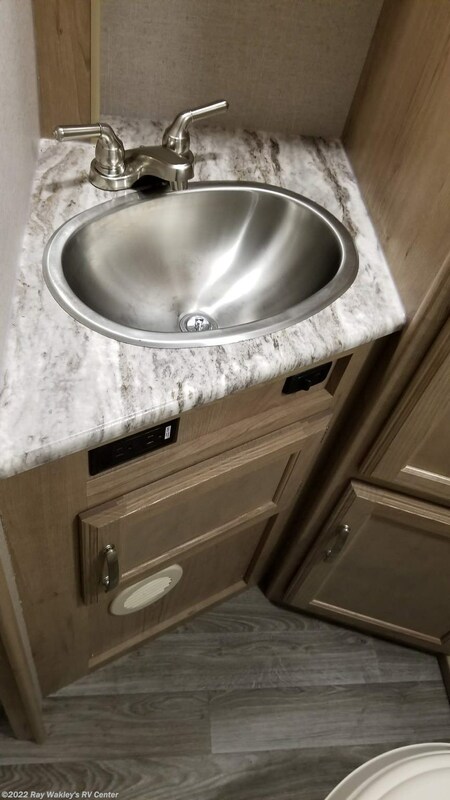 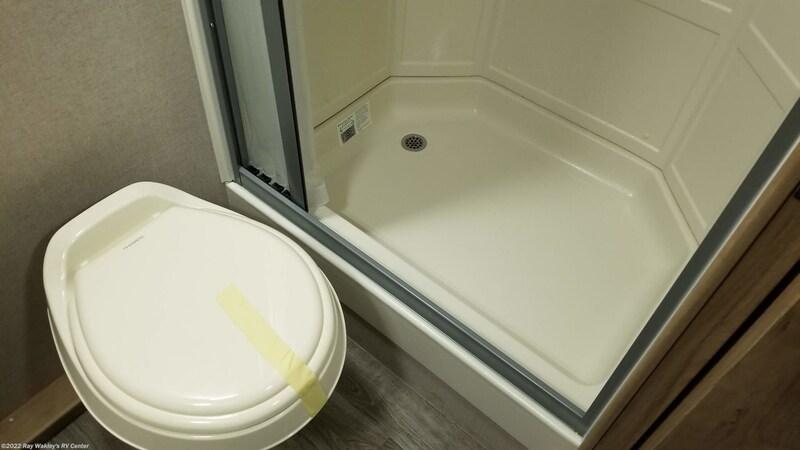 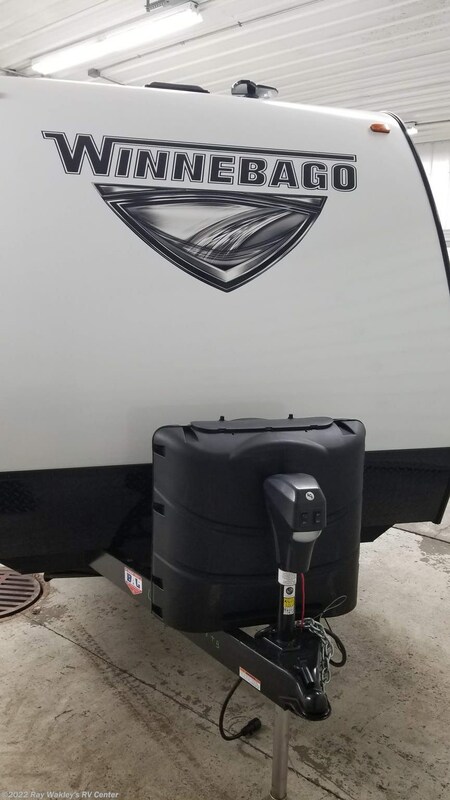 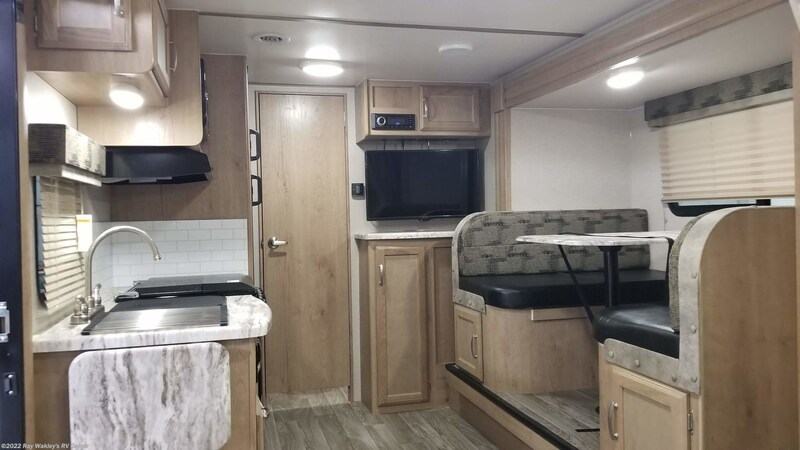 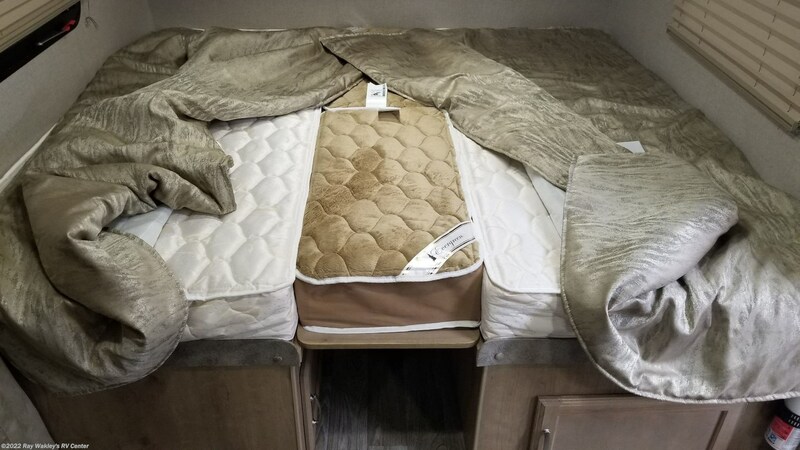 Check out Stock # 46132 - 2019 Winnebago Micro Minnie 2108TB on winnebagorvsource.com!